Our Platinum & Gold Partners are Some of the Best Suppliers in the Industry. LymphaTouch Inc. is a pioneering Finnish healthcare technology company developing a treatment device based on negative pressure. 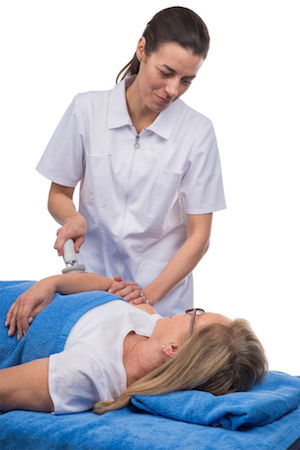 The LymphaTouch® device was originally developed in 2005 as a tool for physiotherapy and rehabilitation professionals to support lymphedema treatment. Our LymphaTouch® device, previously also known as PhysioTouch®, has been successfully used in physiotherapy, lymph therapy and rehabilitation. The main applications are treating swelling and edema, but also promoting faster recovery for patients. LymphaTouch® is used worldwide. The goal of LymphaTouch is to promote treatment that is based on scientific evidence benefiting patients, caregivers and the healthcare community. 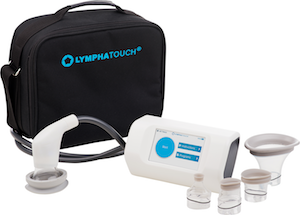 LymphaTouch® is CE certified, and FDA Class 1 Exempt device. RX Only. LymphaTouch Inc. is ISO 13485:2003 and NRTL certified.